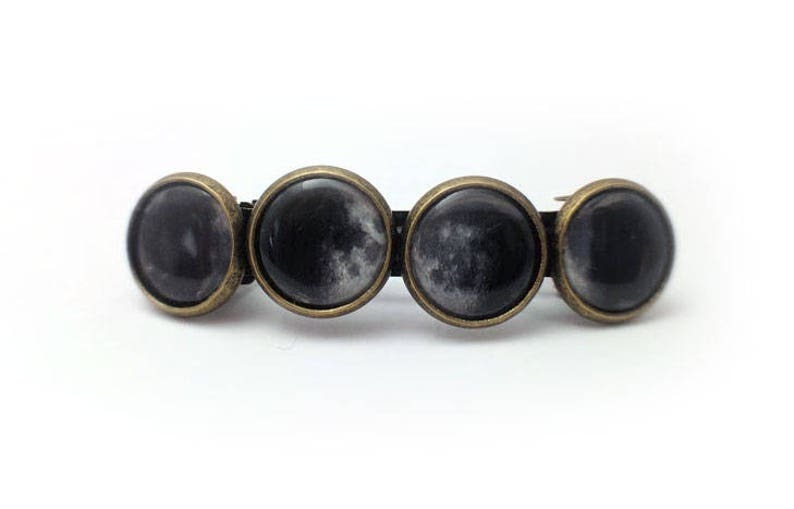 A 2" long bronze french barrette, with images of the moon's phases under clear settings, in 12mm brass bezels. 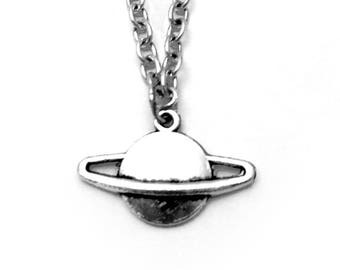 Packaged in a black pinstriped cotton-filled box, ready for gifting! 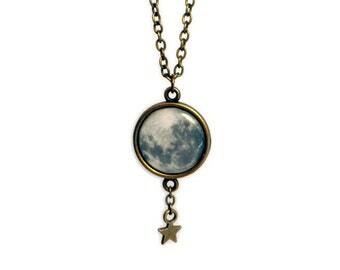 Perfect for any lover of space, astronomy, and the moon.